Eclipse Select Soccer Club has enjoyed an incredibly successful run in recent days at every level to either clinch a national postseason berth or compete in the finals state side. All five ECNL teams officially qualified for a spot at the 2016 ECNL National Playoffs. The draw was held on Thursday. The ECNL Playoffs run June 23-28 in Oceanside, Calif., north of San Diego, and the ECNL Finals take place July 8 and 9 in Germantown, Md. Among other recent accomplishments, the Eclipse Select USYSA 2020 team won the U-14 age group at the 2016 Illinois Presidents Cup this past weekend. Eclipse defeated FC United Select Red 3-1 on Sunday in Naperville. The Eclipse Select Pre-ECNL 2021 team recently took second place in the U-13 age group in the Illinois State Cup. The highlight was during Saturday’s semifinal when Eclipse defeated FC United in penalty kicks to advance to Sunday’s championship. The view always is different at the top, and for the New York Red Bulls II, they are perfectly comfortable with the pressure that will come with it. 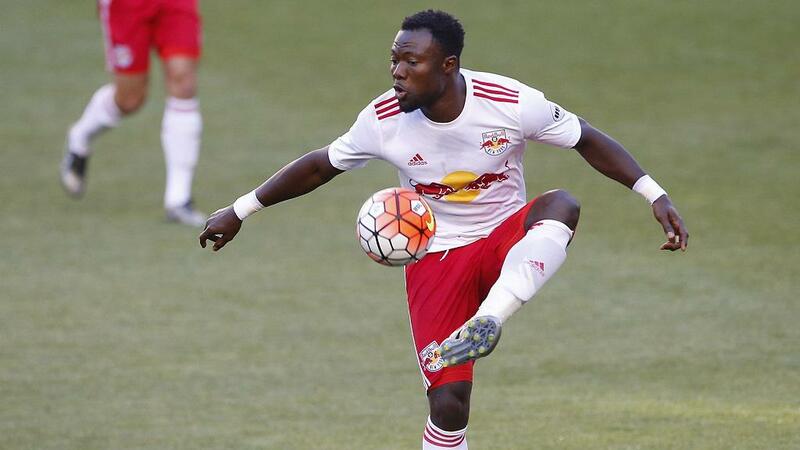 NYRB II defeated the Harrisburg City Islanders 1-0 on Thursday at Red Bull Arena thanks to a seventh-minute goal from Sean Davis. The win puts the Red Bulls II even with Louisville City FC atop the Eastern Conference at 8-1-3 and 27 points. 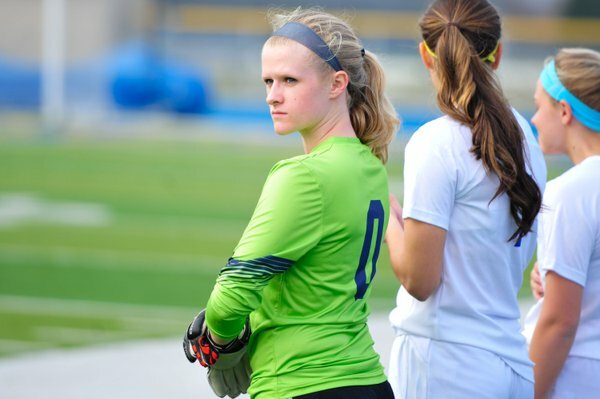 Eclipse Select Soccer Club goalkeeper Emily Furmanek (Orland Park, Ill.) is a fitting example of a competitive athlete within Eclipse’s dedicated base who plans on maintaining that drive alongside an ironclad academic and professional plan. Furmanek recently graduated from Sandburg High School – playing in a regional championship on the day of her graduation – and she will now embark on her collegiate path at Carthage College in Kenosha, Wis. The Division III program competes in the College Conference of Illinois and Wisconsin (CCIW), and representing the Lady Reds will go hand-in-hand with her occupational therapy major, which set Carthage apart in her search. For the full article, visit EclipseSelect.org. Thanks to the late heroics of Kyle Parker, Wilmington Hammerheads FC is enjoying something that has not happened in more than two years – a league winning streak. 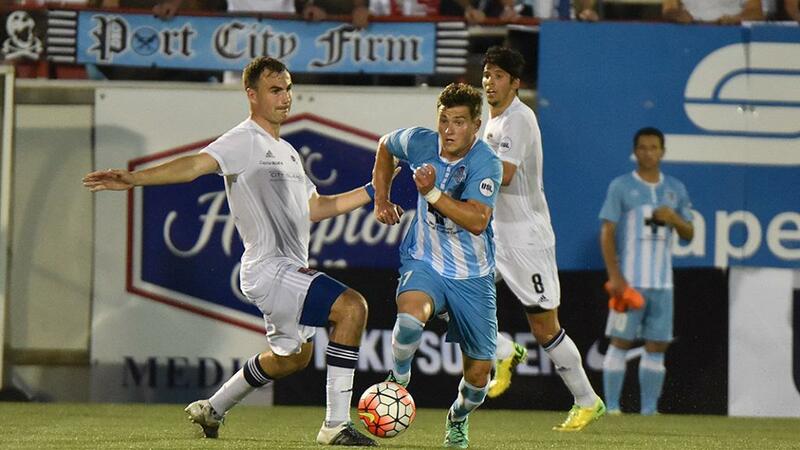 Parker’s brace and stoppage-time game-winner lifted Wilmington to a 3-2 victory against the Harrisburg City Islanders on Friday at Legion Stadium. Combine that with Wilmington’s 3-1 road win against Toronto FC II on May 29, and the 4-4-3 Hammerheads have posted consecutive victories for the first time since a four-game winning streak in May of 2014.